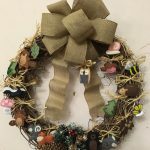 Here are pics of the beautiful wreaths that have been donated! 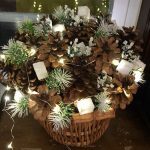 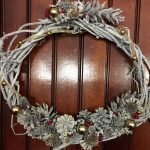 Join us for our fifth annual Festival of Wreaths and Centerpieces. 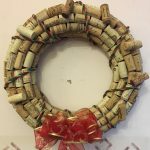 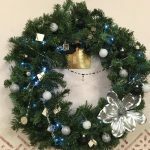 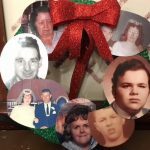 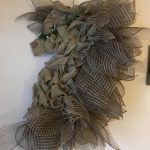 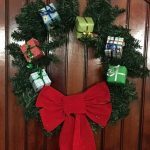 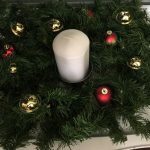 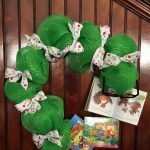 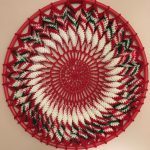 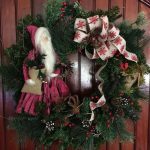 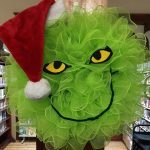 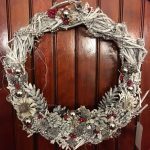 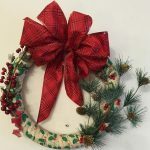 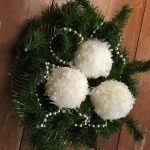 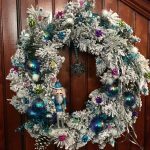 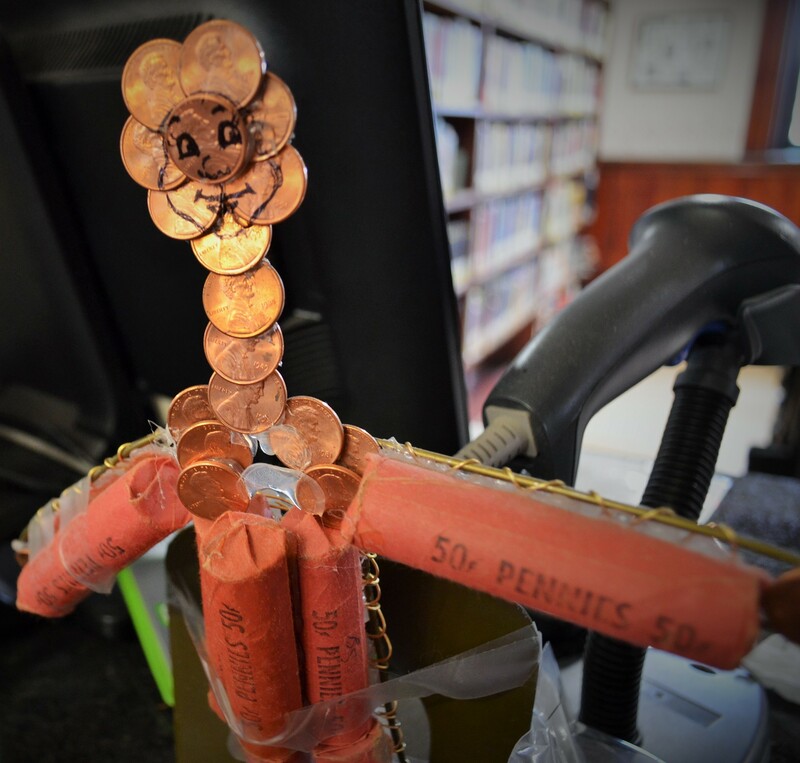 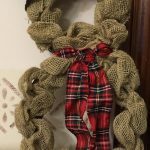 Click here for forms -> https://gralib.sals.edu/festival-of-wreaths-december-first-friday/ Call the Pember for further information 518 642-2525. 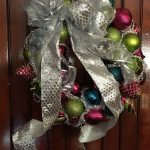 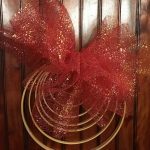 Wreaths and Centerpieces will be on display from November 30- December 7 with bidding starting at 7PM on December 7.